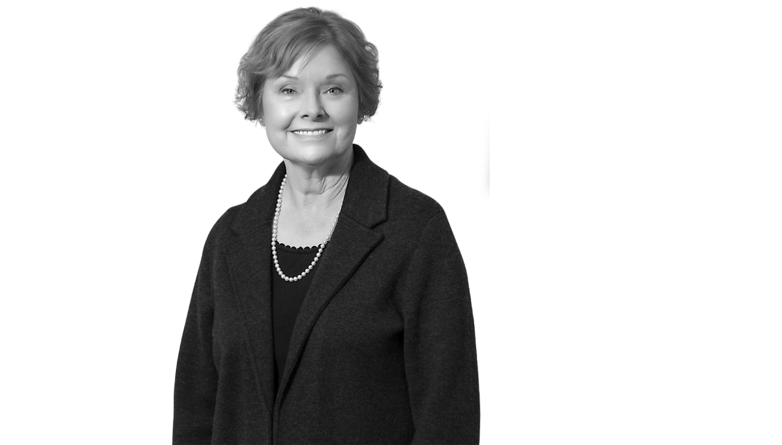 Beverly Smith has practiced law in Tulsa for over 25 years. Her professional focus is representing publicly owned companies in commercial real estate transactions, handling a broad range of business transactions, (including ranching and mining operations and regional telephone company operations), and helping individuals and families with their estate planning and related probate and trust administration matters. She also supervises many guardianship cases for the firm’s clients.